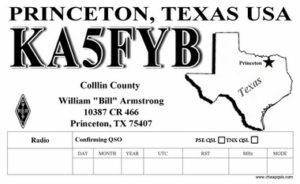 once a year and now is the time to order your state outline QSL at reduced prices. 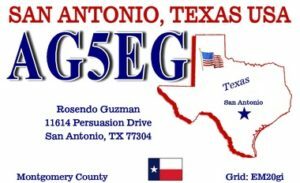 Examples of our Black Ink and Deluxe Color State Outline QSLs. Yes we have your state outline !